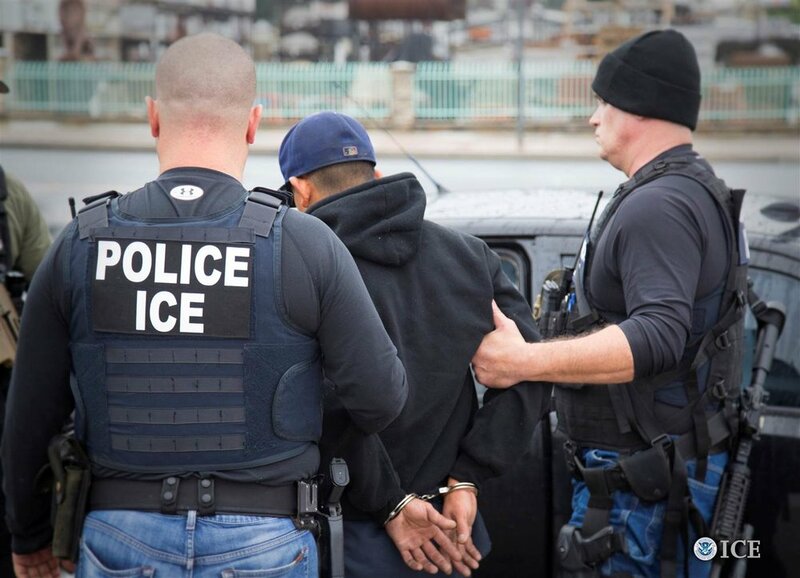 New Sanctuary Network | Tulsa opposes the wholesale deportation of persons without documents and seeks the decertification of ties between U.S. Immigration and Customs Enforcement (ICE) and any local law enforcement agency or entity. It is committed to the dignity and respect of all persons, regardless of status, in Tulsa and beyond. We will be heard.